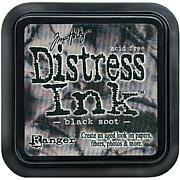 Got Ink? 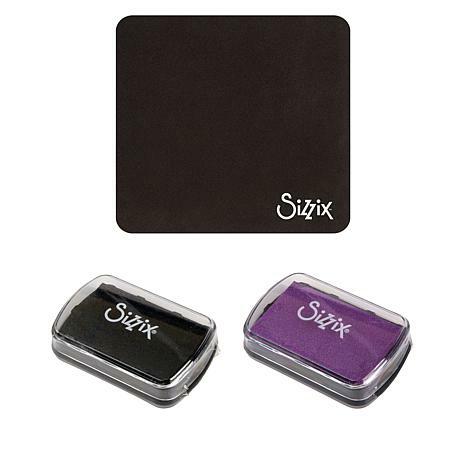 No need to worry about running out with the Sizzix Ink Pad set. 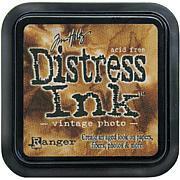 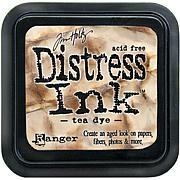 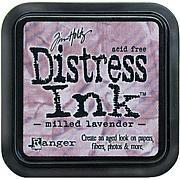 Add in the Mini Stamper's Secret Weapon and you have all of your inking needs met for inking perfection.